We are very proud to announce that our Registered Manager Jackie Griffiths has been asked to sit on the panel of the Roger Philips show on Radio Merseyside on the 25th November 2011 from 12.00noon until 2.00pm. Roger Philips will be discussing the debate around the changes to Disability Living Allowance. A local MP will also be joining them on the panel. Tune in guys! We now charge the most competitive rate in Merseyside. 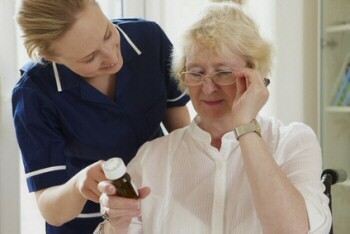 Executive Homecare are receiving outstanding feedback from service users and authorities. We would like to give a big THANK YOU to all our caregivers for the hard work they do ... Well done guys, you are very important to us.